Kayla is a mom of three, taking life one adventure at a time. Kayla has her BA in Psychology. She enjoys reading and traveling. 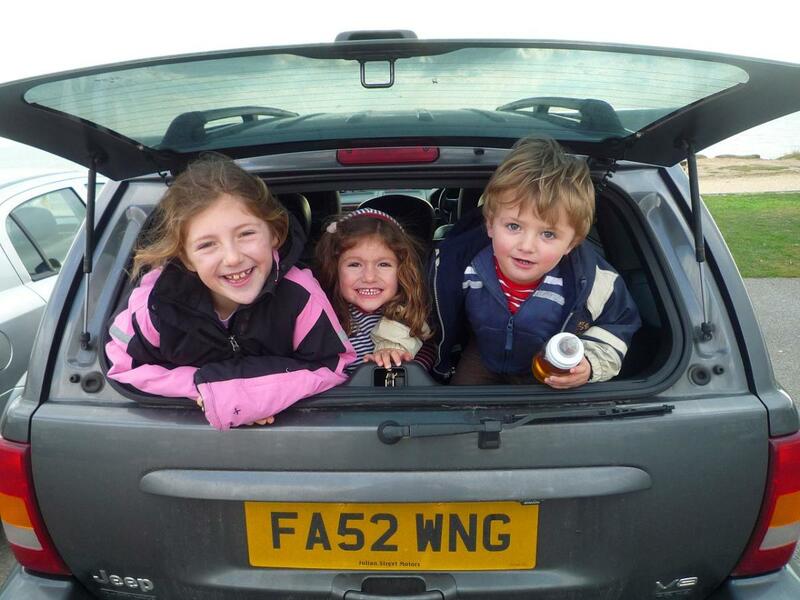 Have you tried taking long road trips with little ones in the car? It can be a nightmare. 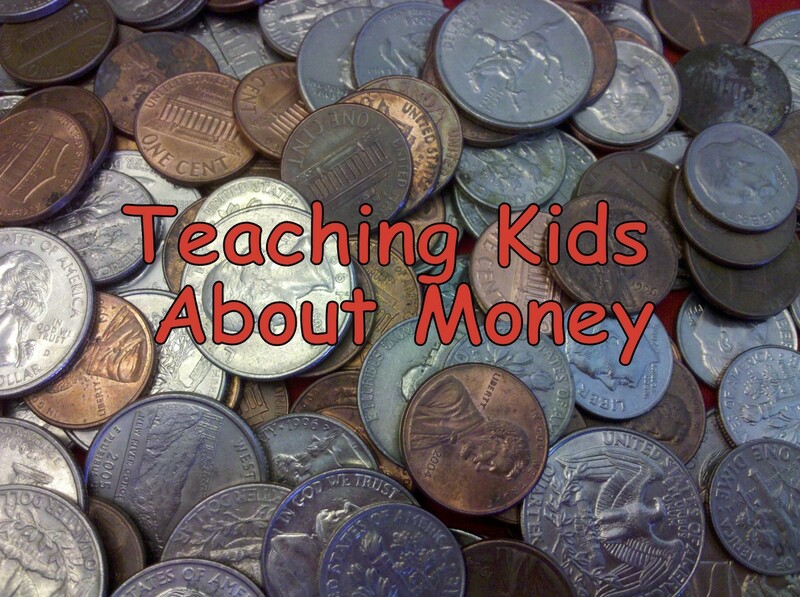 We have been taking our kids on trips since they were two-years-old! I have struggled with trick after trick to try and keep them busy. Even now (I have two eight-year-olds and a nine-year-old), they still seem to struggle to stay occupied in the car. 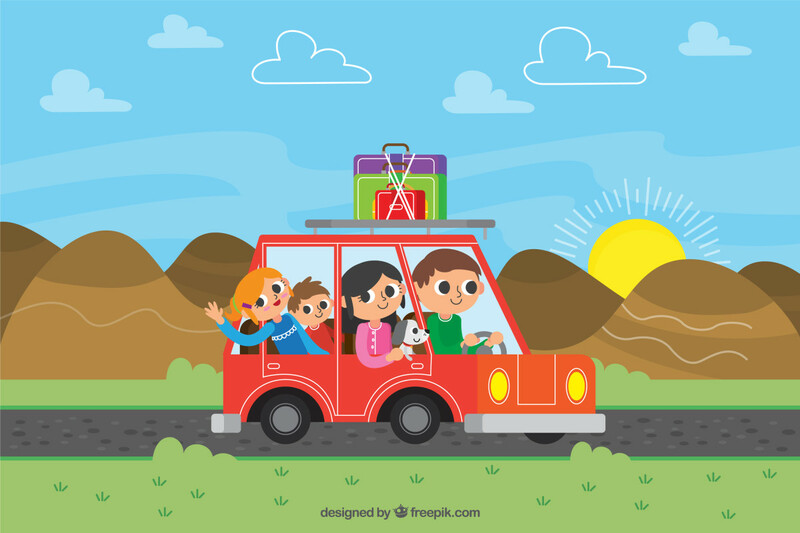 We can only let them watch so many movies and play so many games on the electronics before they get bored anyway because let's face it, some road trips are just too long. 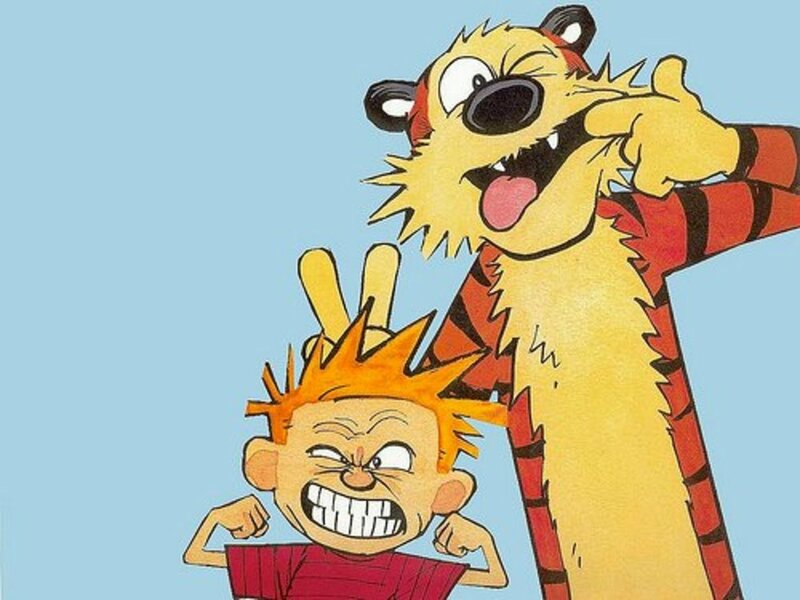 I wish I would have thought of fun and playful ideas a lot earlier. I decided to do a little more research on "road trip games" when we were planning a 19-hour road trip. Most of the time we travel to Florida, which is a 24-hour trip for us. 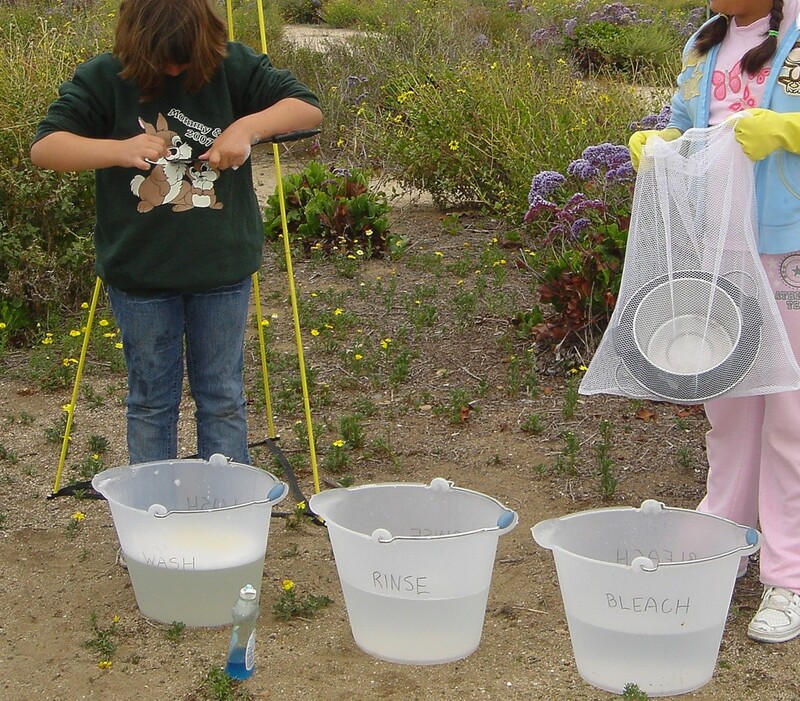 I was excited to find these activities because I can reuse them on future trips! Plus, they are activities I can join in and play along. It's always nice to keep myself occupied in the car as well because it can get pretty long for all of us! 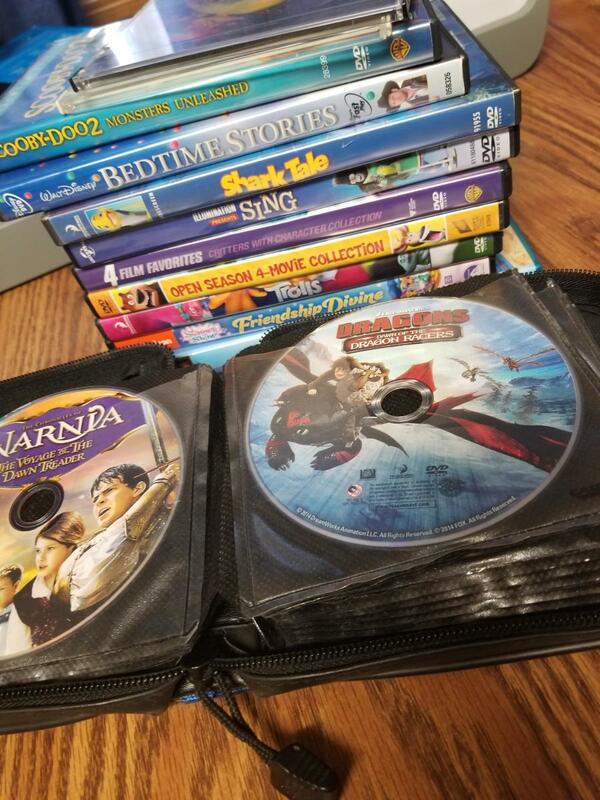 I know this is not a game, but movies are a number one favorite for all kids during road trips. I find movies really helpful when trying to get my kids calm and relaxed during the trip. We tend to drive through the night, so movies come on during "bedtime." We collect movies throughout the year when they go on sale and try to buy films they haven't really seen. It seems to hold the child's interest a lot longer if the movie is something they have not seen or have only seen a few times. I don't tend to play movies they have seen many, many times because they often lose interest soon after the movie starts playing, and then the fighting starts happening (parents, you know what I am talking about). 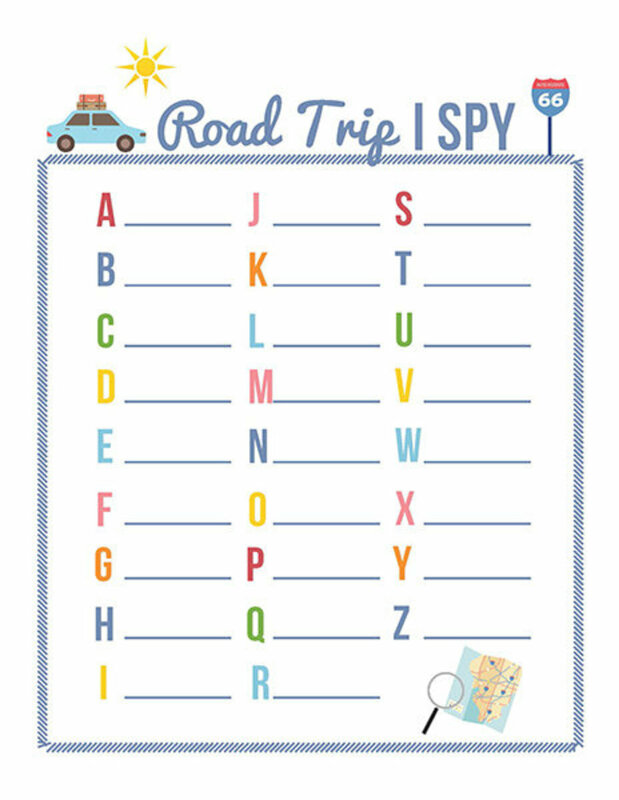 I was able to find printable road trip bingo on Pinterest. 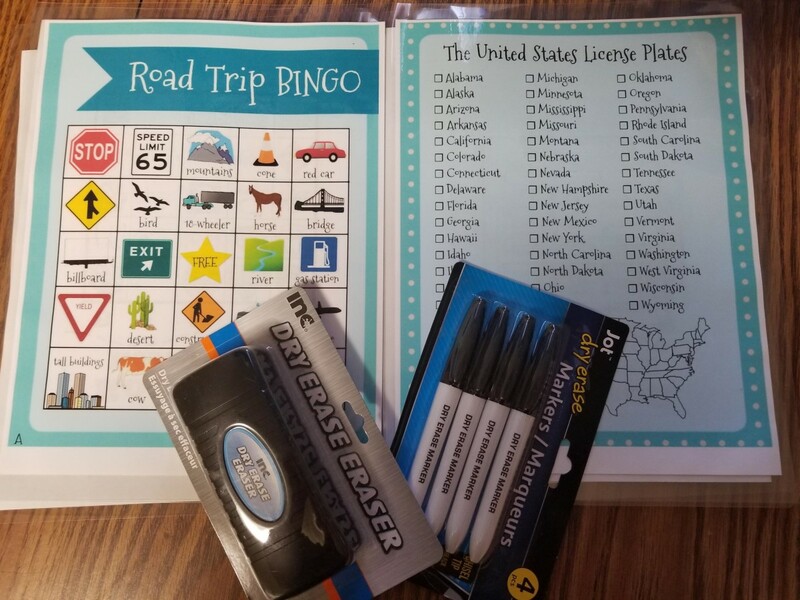 Road trip bingo is more like an "I Spy" bingo—you must keep a lookout for items on the bingo board while driving. When the child sees an item, they will then mark their bingo card. 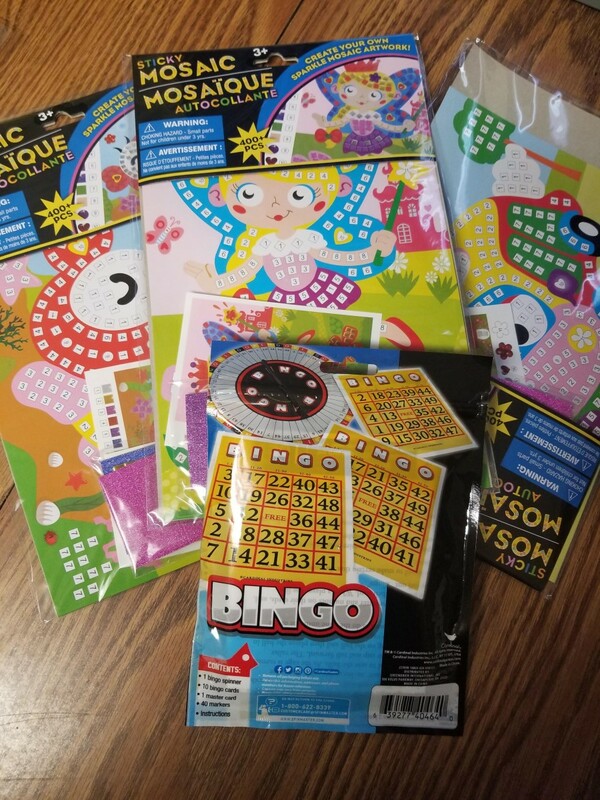 I chose to laminate our bingo cards and purchase dry erase markers, so we could reuse the cards on future trips. The kids really enjoyed these. 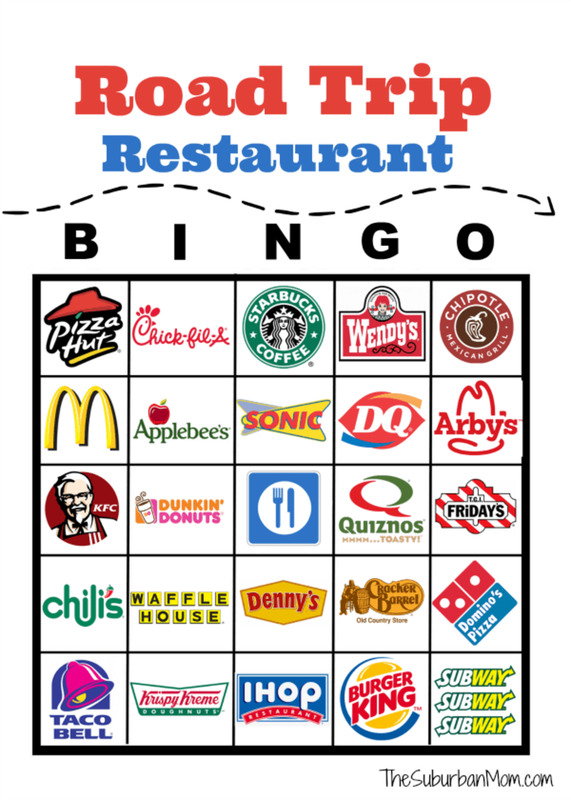 I did make two different road trip bingo boards because I knew some of the items we were not going to see on this trip, such as a desert or cactus (we did say if they found it on a picture or billboard it would count though, but none was found). Personally, this was my favorite game! 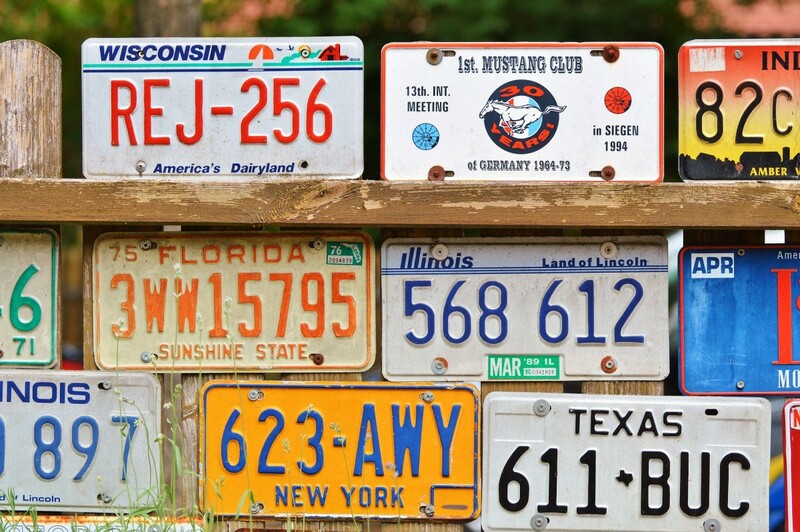 The license plate checklist game is where you try to find all 50 states on license plates. Now, this one can be rather hard, especially with states like Hawaii, but it's really fun to see how many you can find! Again, I chose to laminate this checklist, so we could reuse it on future trips. This was the game I played the most. I love the Dollar Tree. If you don't have a Dollar Tree by you, it's a store where EVERYTHING is only a DOLLAR. No joke—only a dollar. They have little mini travel games there, and I found Bingo. It was nice because the dry erase markers worked on the bingo boards, so that way we didn't have those little red circles flying all around in the back of the minivan. While I was driving, Dad was the bingo caller, so it also helped one of us stay engaged with them during the trip as well. 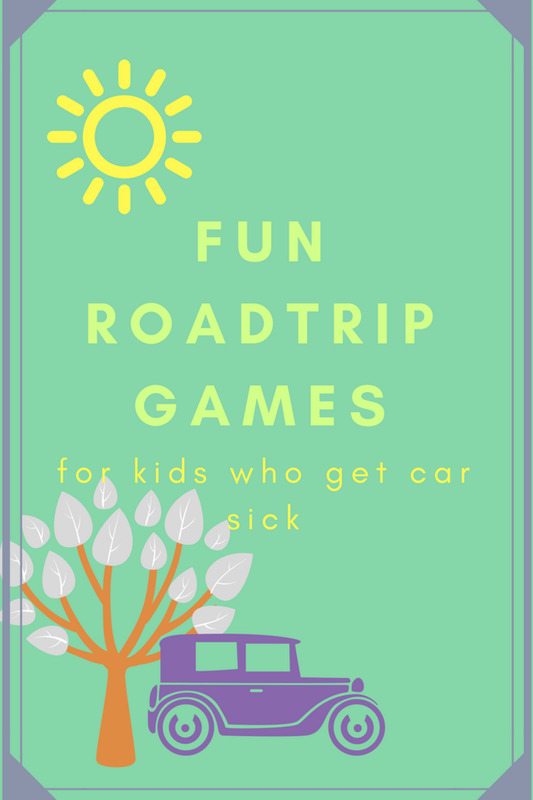 If the kids are older, other travel games such as Trouble, Connect Four, or Headbandz might even be fun for them to play. I think a lot of us parents already pack art activities for our children, but most of the time we pack things like crayons and coloring books. Again, another reason why I love for the Dollar Tree is that I was able to find these mosaic art projects that were a little more time-consuming than just coloring pages. The mosaic art projects came with square, colored stickers that went in certain spots (my kids really liked these). Color by numbers might be another time-consuming art activity or even connect the dots. Either way, a lot of children love to color and draw so crayons are never a bad choice (depending on the age and child of course). My kids love "I Spy," and they also love using markers, so I combined them! I made a board for them that consisted of rows A-Z for them to write down what they "spied." They also enjoyed writing down what they thought their sibling was thinking of. They even enjoyed doing this activity on their own. I really like the idea of 20 Questions! It would be really neat to keep track of their 20 questions, especially if you take yearly road trips. ( I might start doing this). 20 Questions is exactly as it sounds—you just ask random questions, usually 20, but you could ask more. I like the idea of making out a sheet before the trip—that way you can keep it to reflect on how the questions change over the years. 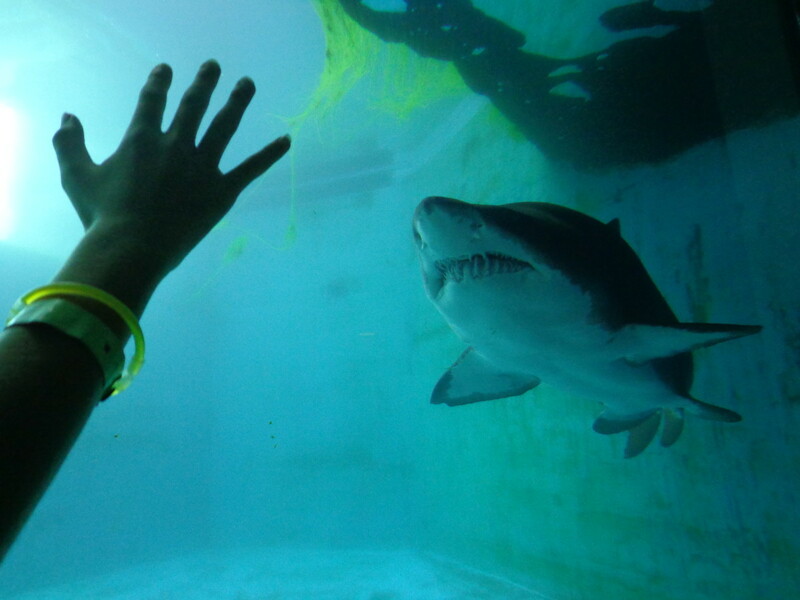 You can ask questions such as, what is your favorite color, song, candy, movie, or place to visit. 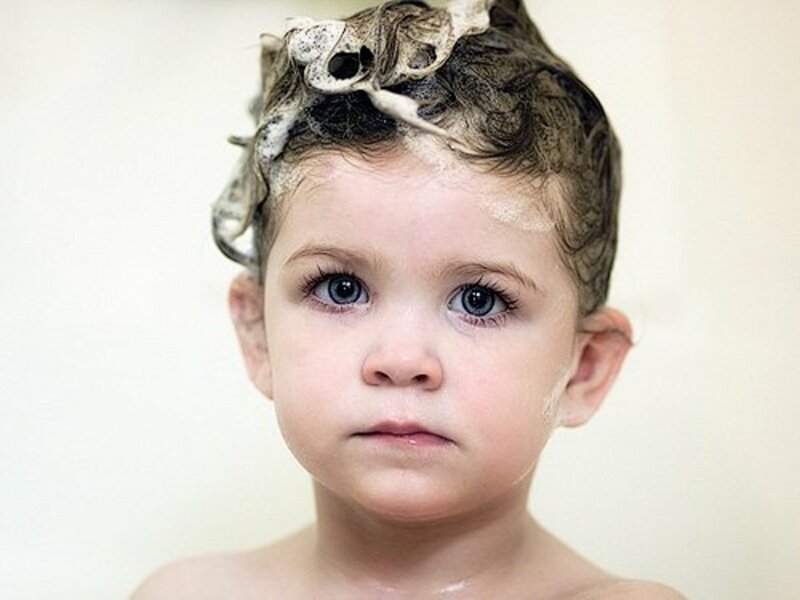 This is a personal family favorite because it can become quite silly with three little ones! Would you rather is another series of questions, but you choose between two different options. You could ask would you rather lick a cow's hoof or lick a duck's feather? Kids tend to find this game really fun, and it will keep them entertained for a good amount of time! Hangman has always been a classic, and kids now days still love it! It also helps them stay engaged on an educational level by remembering how to spell words and even where to put the letters. The individual must think of a movie, person, place, or thing while putting dashes down to indicate how many letters are going to be in the word, sentence, or title. Plus, they always enjoy drawing the little hanging man and stumping their siblings. I actually won hangman during our road trip! This was in a bingo board format as well. The kids had to find different restaurants such as Starbucks, McDonald's, or many other different ones on the board. This one was easiest to play when we were making our way through cities/towns—otherwise, there was no way to see these restaurants.